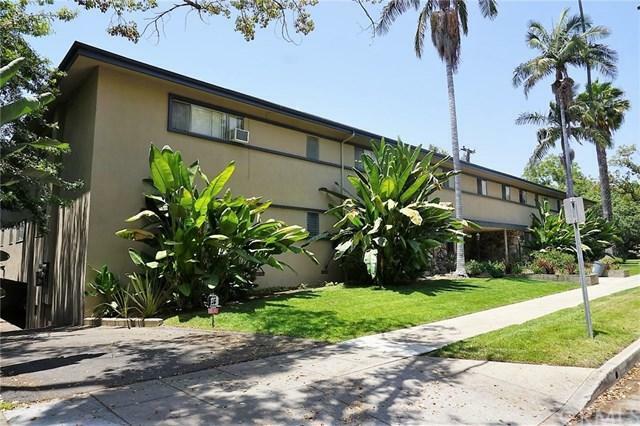 Property consist of 19 Units (one studio unit, 8 one bedroom/1 bath, 6 two bedroom/2 bath, 4 three bedroom/2 bath). 95% of units have been fullyrenovated. 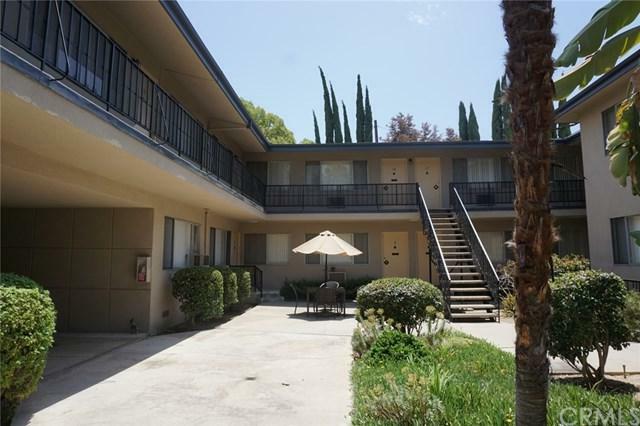 Updated units have laminate and tile flooring, new kitchen include new cabinets, granite countertops and new appliances, Bathrooms withnew vanities, toilets, bathtubs and hardware. 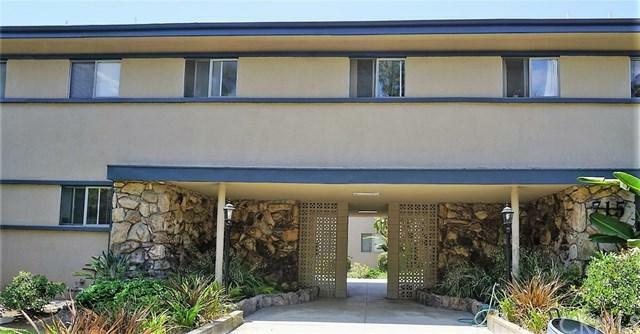 Located adjacent to San Marino and Pasadena. 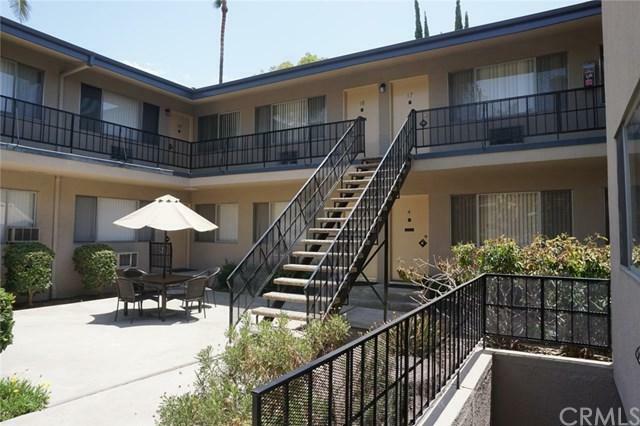 Convenient to Huntington Hospital, California Institute ofTechnology, Old Town Pasadena and easy access to 110 Freeway. Units have separate water heaters.